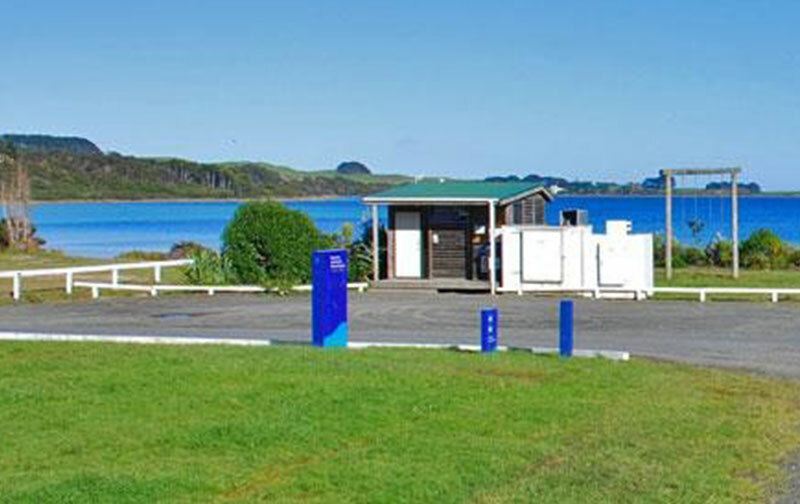 Kai Iwi Lakes are located about 30 minutes north of Dargaville and are located in a 538ha recreation reserve known as the Taharoa Domain. They are the perfect place to swim as it is a deep water lake surrounded by warm shallow water. Safe for the kids to splash and play in; while you lounge in the shallow water and white sand. There are two camp grounds there both offering toilet and showering facilities – Pine Beach and Promenade Point. There is a hiking track that goes around the lakes or you can walk to the cost just 2.5 kms away (through an adjoining farm property). All round this is a fun day out or stop off for a swim and a bit of sun on the way to or from the Kauri walks.